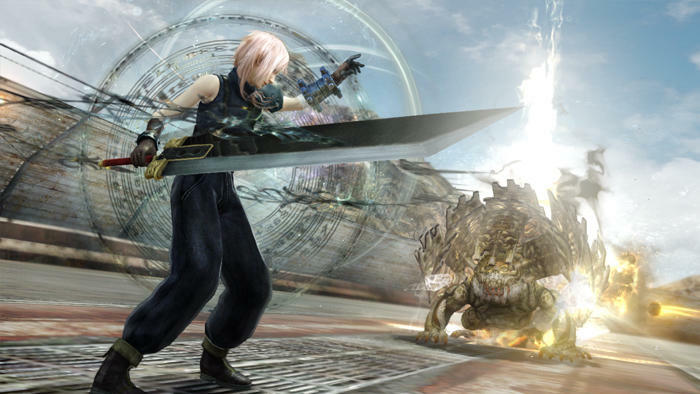 Final Fantasy fans who pre-order Lightning Returns: Final Fantasy XIII are in for a wonderful nostalgic treat as a pre-order will unlock the one and only Buster Sword from Final Fantasy VII. 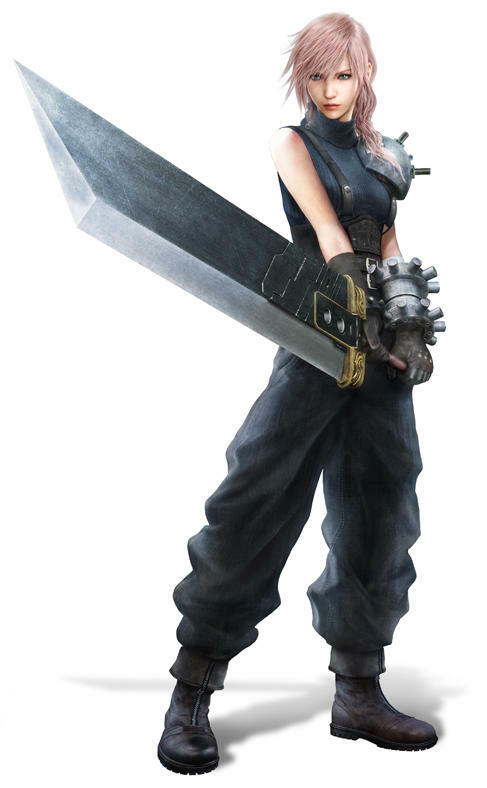 Cloud Strife’s iconic weapon will also be accompanied with his blue outfit for Lightning to masquerade around in. 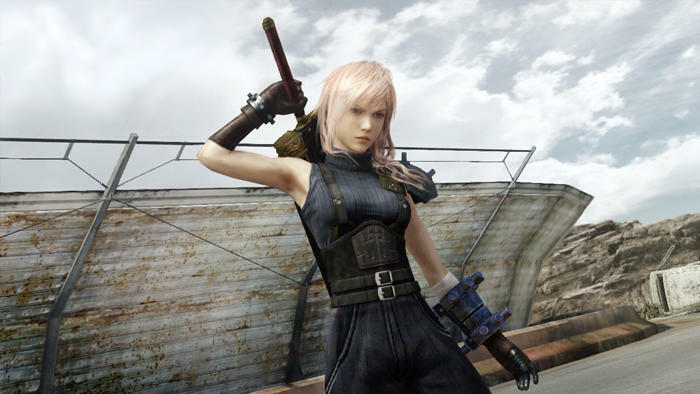 The use of Cloud’s imagery and weapon is fitting for Lightning Returns: Final Fantasy XIII given that most agree Lightning is nothing more than a female carbon-copy of the popular character. Socially removed, emotionally cold, former member of a group called Soldier who uses a unique sword. The list goes on and on. Square Enix has tried for almost a decade to convince us that Final Fantasy XIII was going to be the next Final Fantasy VII and put the company’s RPG division back in the spotlight. 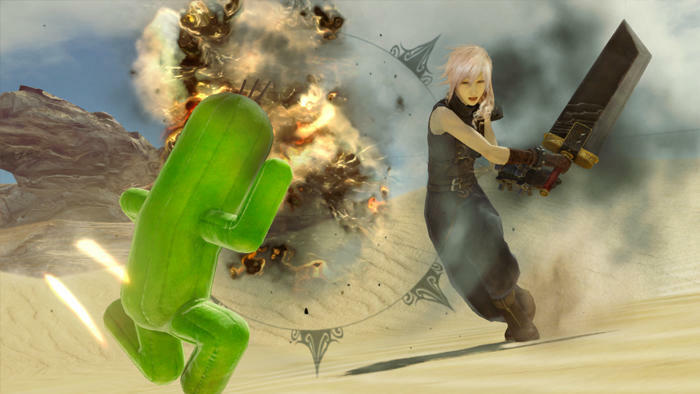 However, Final Fantasy XIII’s mediocre reception among fans has not allowed that to happen and this could be one not-so-subtle final push to keep Square Enix’s dream alive. Sorry Square Enix, but not even my blind nostalgia can convince me to jump back into Fabula Nova Crystallis again. However, thanks for making want to play Final Fantasy VII again. Maybe I’ll do that instead. How about it? Any fans out there want to see Lightning parade around in Cloud’s gear? Lightning Returns: Final Fantasy XIII is concluding the series on Feb. 11th, 2014, so that will be your chance.